The 15 towns through which runs the French Route through Aragon (also called Aragonés Camino), met in yesterday with representatives of the county council and the Association of Municipalities of the Way, to encourage the development of the renowned French route passing through the autonomous community of Spain. 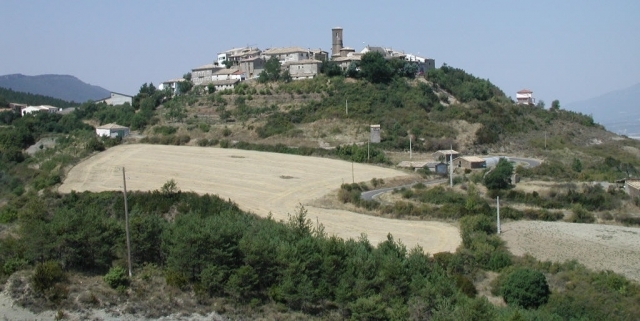 The Camino de Santiago is a very attractive tourist destination to promote, and as a route, the busiest of all French Way.The meeting, chaired by the Minister of Structuring Planning, Transportation and Housing, José Luis Soro, was to develop some guidelines in what has been called LUP the Camino de Santiago. The Minister stressed the importance of the union of all the municipalities involved, valuing positively the meeting for the Aragonese section again become a benchmark in the French Way.Some of the points were commented conditioning some paths and, of course, an improvement in signaling.